Sometimes less is more! A white-to-gold ombre gently illuminates, with a nod to the color pattern du jour. [value] => I ordered these for beside my bed, and they look stunning. [value] => Perfect lamp for my guest room and priced fairly. [value] => The height of the lamp was great for a large nightstand. I ordered these for beside my bed, and they look stunning. 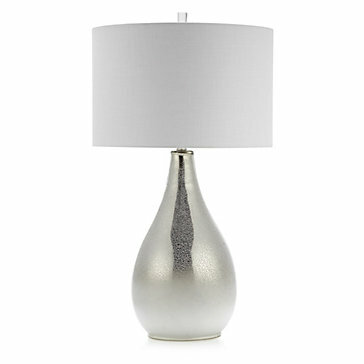 Perfect lamp for my guest room and priced fairly. The height of the lamp was great for a large nightstand.